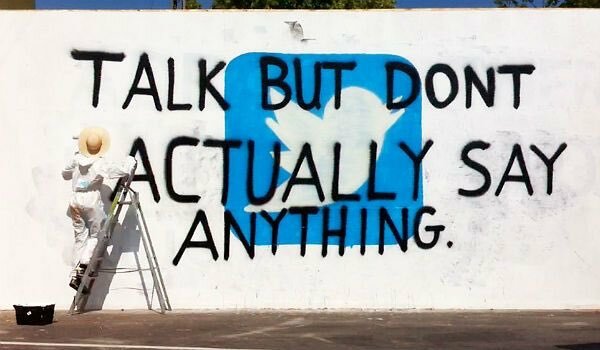 (2) We all got “the email” the one that basically debunked #RussiaBots but @SenFeinstein & @AdamSchiffCA still wrote a letter (more on that later) BUT did you read the blog $TWTR shared? 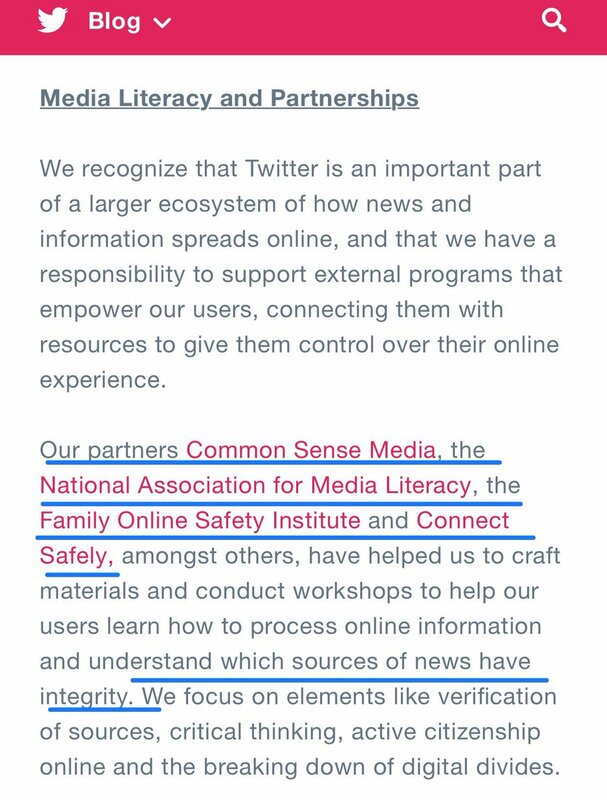 Because it’s important they informed us they had partners helping now. 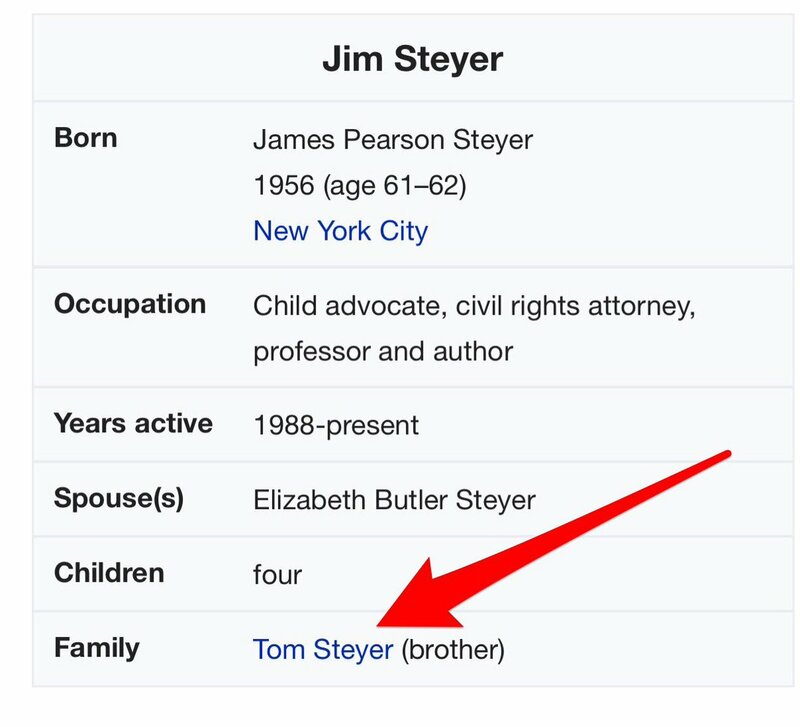 Who are they? 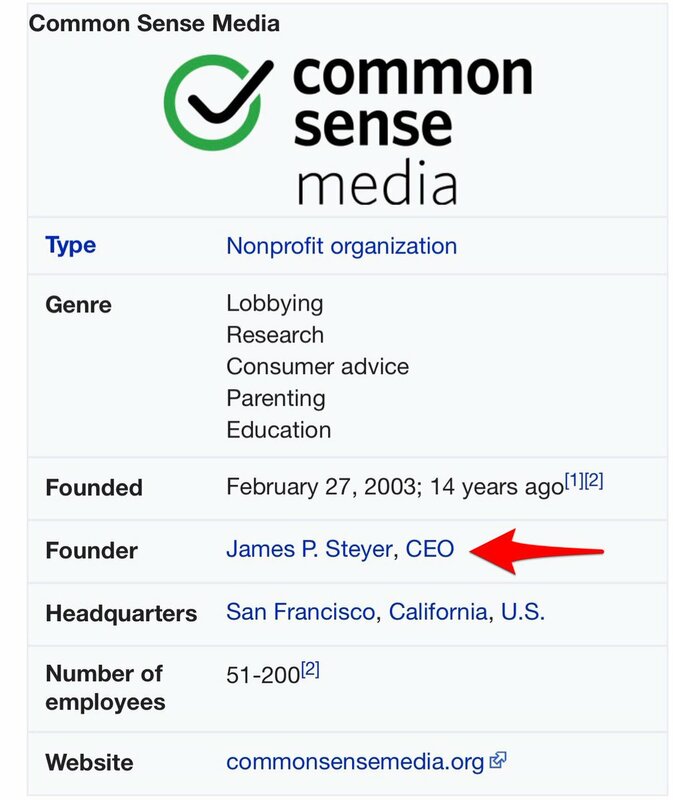 (3) Let’s start with the big fish, Common Sense Media, based out of San Francisco, hugely funded and owned by James (aka Jim) Steyer and guess who his brother is? ?